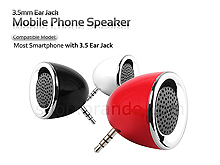 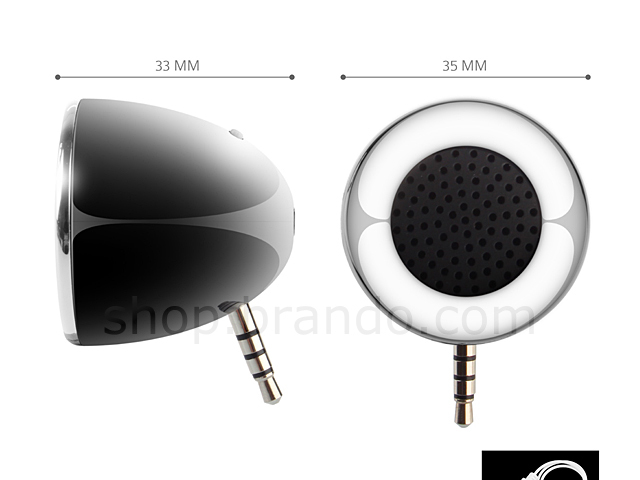 This mini mobile phone speaker is compatible for all kinds of phone, MP3 player or other portable devices with 3.5mm ear jack. 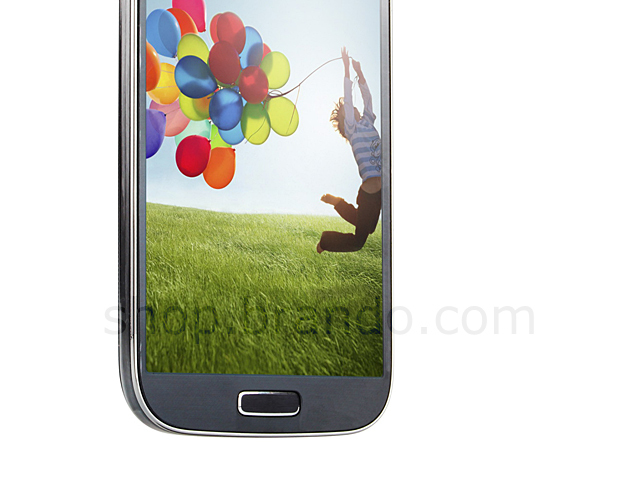 Simply plug the speaker on to the 3.5mm ear jack, then sit back and enjoy your music freely. 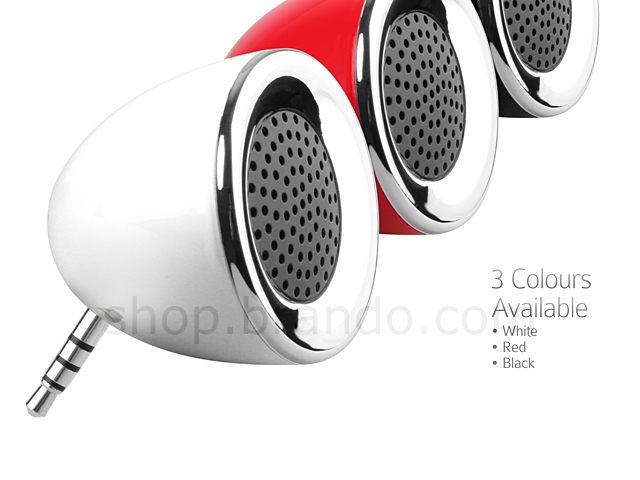 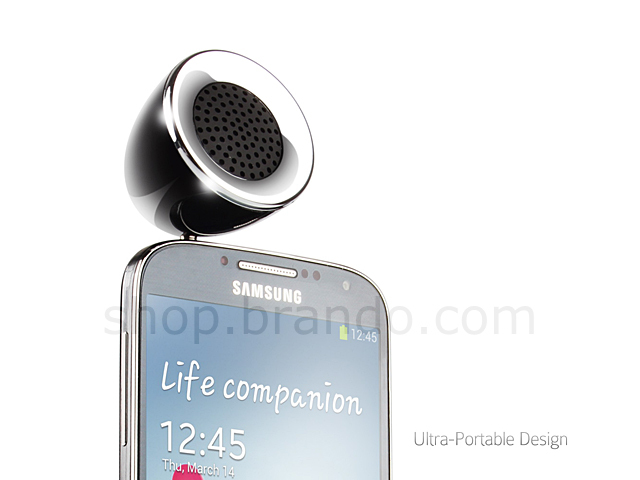 Despite of it's ultra-small size, this mini speaker delivers high quality sound from your devices. 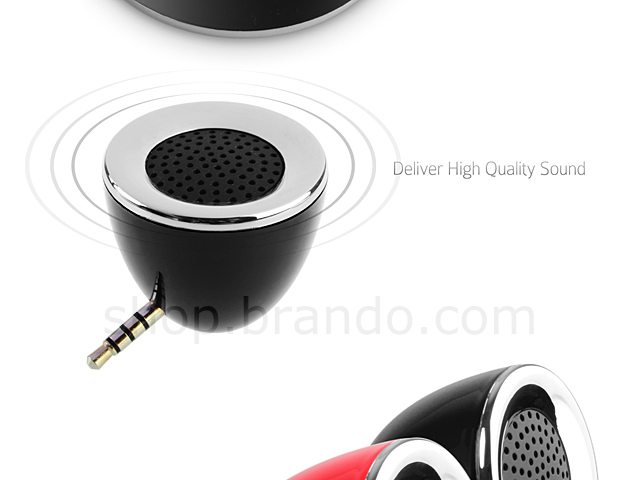 Take it anywhere you go, its portable-size is great for travelers. 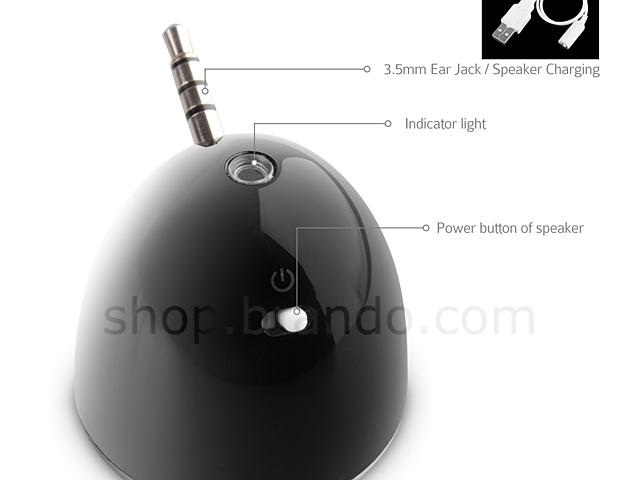 Battery charged by USB.